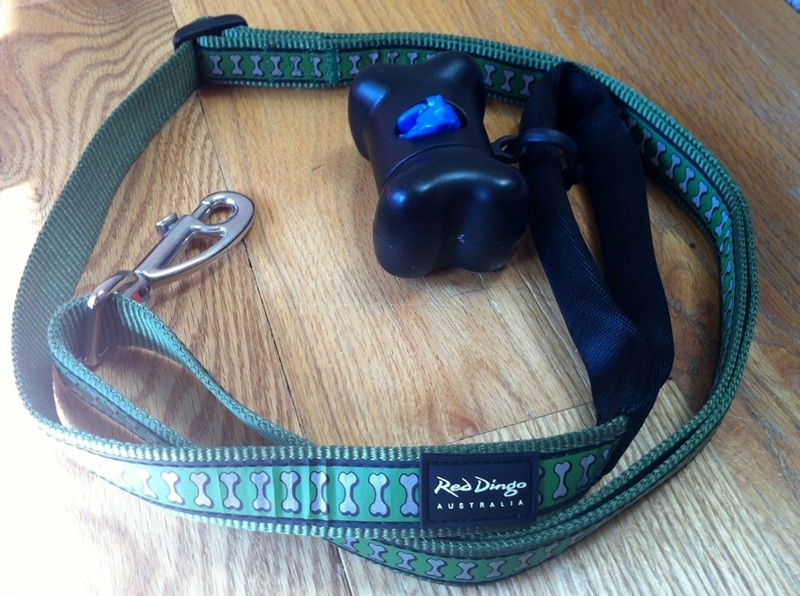 This Memorial Day weekend, Teton and I will be testing out some new goodies. 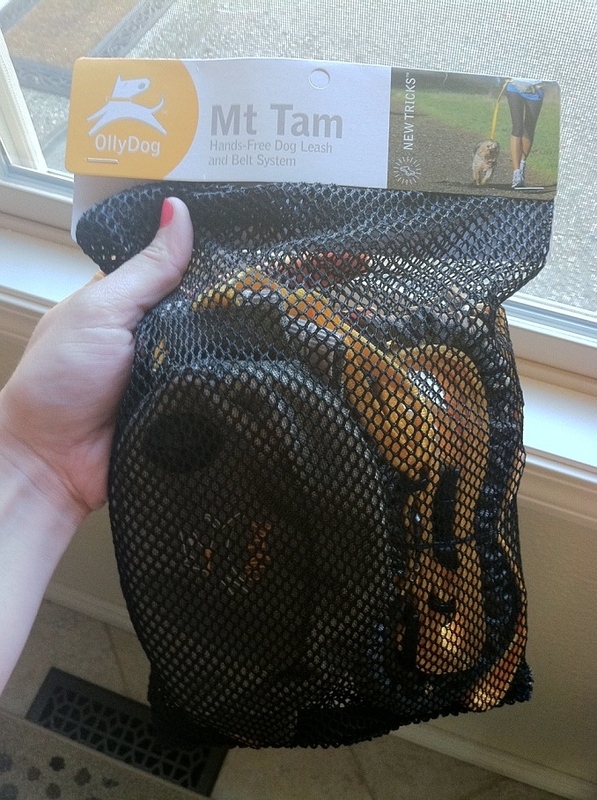 …and, a new product to test on the trails – the Olly Dog Mt Tam running belt and leash! Hope you have a fun and relaxing weekend! Posted on May 24, 2012 by Shannon	This entry was posted in This 'N' That. Bookmark the permalink.